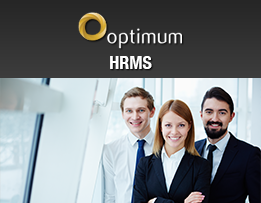 Optimum is an Enterprise Resource Planning system. 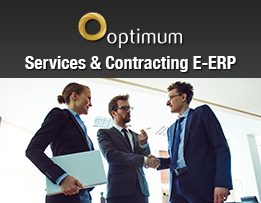 It is Microsoft Certified for Windows 2008R2 and the new version of Optimum ERP (Version 11.0) has gained Windows Server 2012 Certification by Microsoft in September 2013. 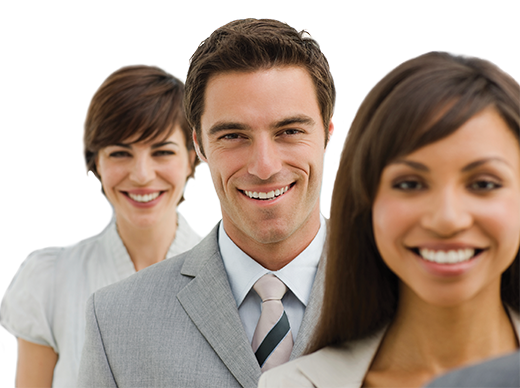 It is a document-driven, cloud computing total solution software for the commercial and financial management of many types of businesses. 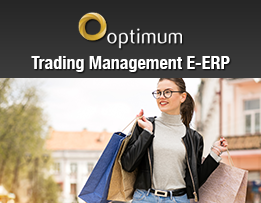 With its powerful parameterization, OPTIMUM can adapt to numerous types of activities such as retail trade, services, or financial business. 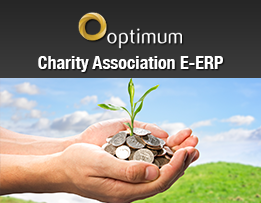 Optimum Charity Associations Software is a full-fledged E-ERP (Electronic Enterprise Resource Planning - Total browser base) system that covers all aspects of charitable or non-profit organizations. 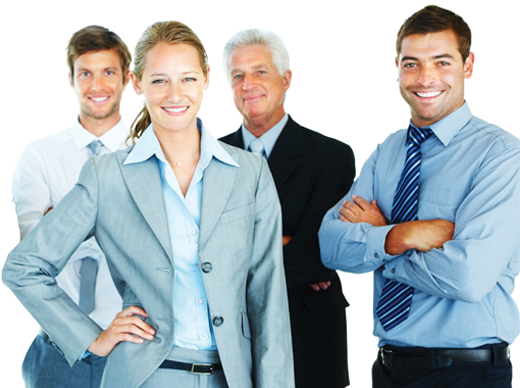 It is a multi-company, multi-branch and multi-location system. 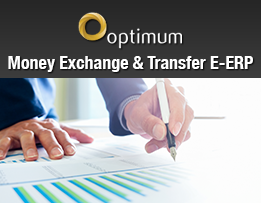 Optimum Money Exchange & Transfer Management management software is a full-fledged E-ERP (Electronic Enterprise Resource Planning - Total browser base) system that covers all aspects of money exchange or transfer related companies. 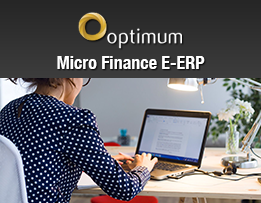 Optimum Micro-Finance Management is a full-fledged E-ERP (Electronic Enterprise Resource Planning - Total browser base) system that covers all operations of micro-finance banks and other institutions. 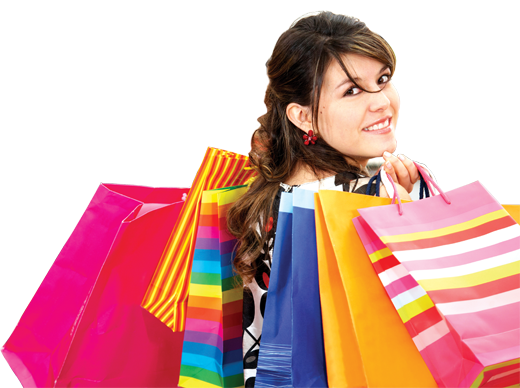 It is a multi-company, multi-branch and multi-location system. 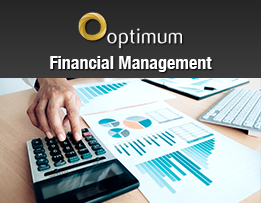 Optimum Financial Management module is a fully-fledged Activity-based Cost accounting (ABC) ledger that has unlimited segments of chart of accounts, accounts setup, profit centers..
Optimum Procurement & Supply Chain covers the full procurement cycle, from departmental / purchase request, quotation request, purchase orders, deliveries and invoices to payments. 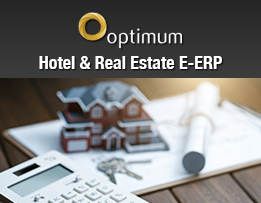 It is fully integrated with Optimum Inventory and Fixed Assets Modules. 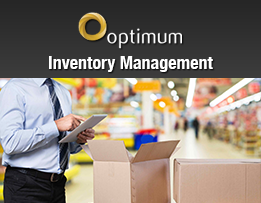 Optimum Inventory Management module controls the organizations inventory, whether it is for internal use or for resale. 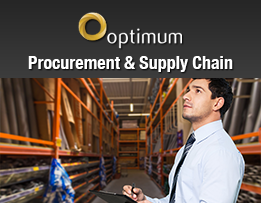 It maintains a fully-fledged inventory profile containing all aspects such as Product Information / Specifications, Re-Order level and quantity, Lead time, etc. 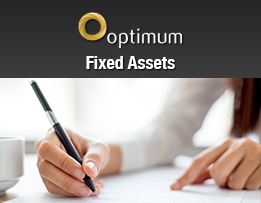 Optimum Fixed Assets module records all the fixed assets bought or capitalized, whether tangible or intangible. 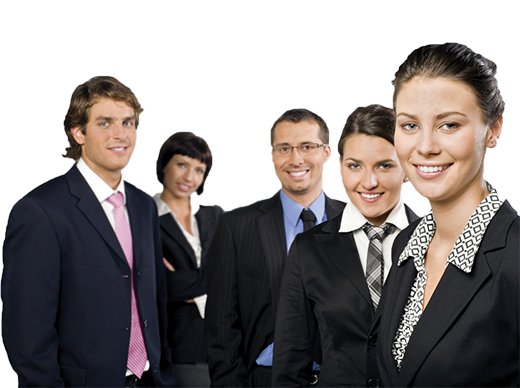 It manages assets related documents, assets tracking, and assets maintenance. It keeps track of all assets movements. 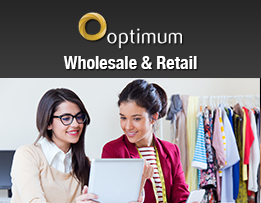 Optimum Wholesale & Retail management System covers the full sales cycle, from quotation, orders, deliveries and invoices to payments. 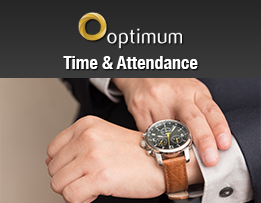 Its unique Portal for salesmen is used to take customer requests and then convert these requests to quotations, orders or cash..
Optimum Services Module enables service companies to streamline and manage the entire service cycle of their business: from contracting and billing through collection, including generating periodical invoicing to customers and recording and uploading contracts. 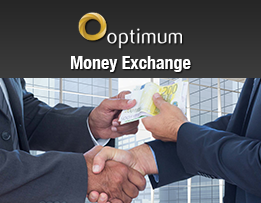 Optimum Money Exchange Module covers all the operational aspects of the money exchange business. 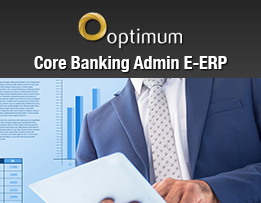 It manages all exchange processes from buying or selling foreign currencies, controlling currency by branch, safe or cashier, issuing sales slips & passing accounting entries. 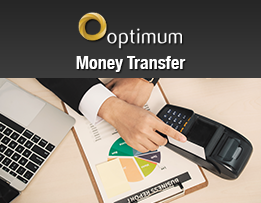 Optimum Money Transfer Module can handle all type of money transfer (internal or external), managing all processes, incl. 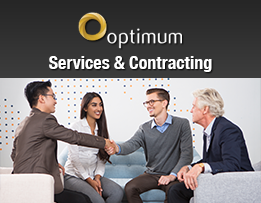 transfer slips, calculating commission & charges, updating currency inventory, reconciling bank accounts & passing all required accounting entries. 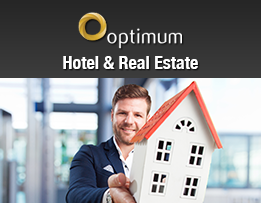 Optimum Hotel & Real Estate Module automates all processes and tasks associated with the life span of a real-estate property: storing property details, available facilities with detailed panorama view, maintaining documents, leasing, collection of rent and maintenance. 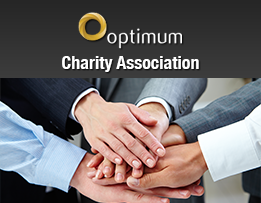 Optimum Charity Association Module covers all processes of operating a charity fund. 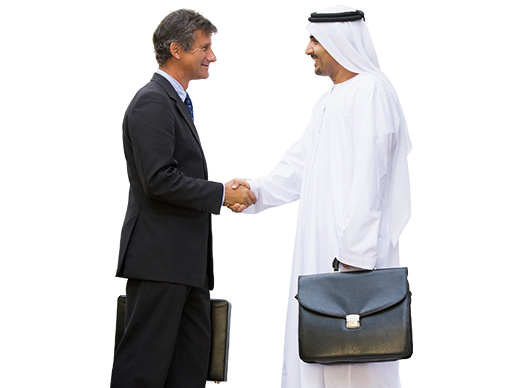 The system can hold an unlimited number of needy and donor applications, unlimited types of services available and automate the process of making payments to unlimited needy. 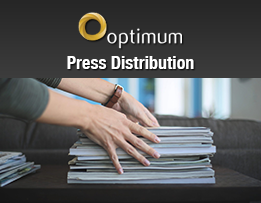 Optimum Press Distribution Module is designed to organize and control the processes incurred for any type of press releases; be they newspaper, magazine, leaflet etc., managing any type of distribution mode via subscriptions or direct delivery on cash or credit. 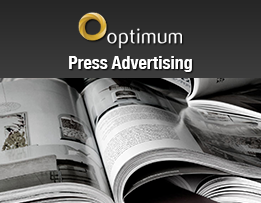 Optimum Press Advertising Module is designed to manage the advertising business that involves publishing (classified, unclassified, banners). 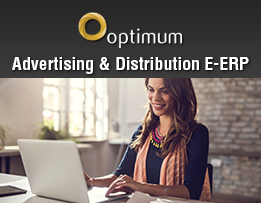 It covers advertising pricing, booking, publishing, scheduling, customer billing, etc. and various concepts of advertising. 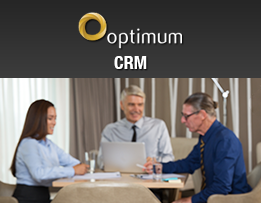 Optimum Customer Relationship Management (CRM) covers the complete cycle of sales module from creation of Customer Account, Contact, Lead & Opportunity Follow-up, Quotations and Order to Invoice Generation. 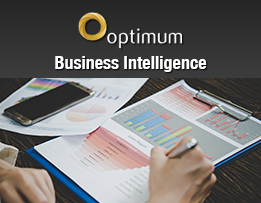 Optimum Business Intelligence Reporting Tool, also known as Excel Add-on, is an advanced reporting tool enabling users to design any reports imported from Optimum to MS Excel, selecting a preferred layout, whether compact design or tabular form, in an interactive manner.